At MDA, we believe in the power of research and the importance of building relationships among families, clinicians, and the scientists making discoveries to advance treatments and therapies. We invite individuals living with a neuromuscular disease, as well as caregivers and loved ones, to attend MDA Engage symposia taking place across the country. MDA Engage symposia are one-day events empowering individuals and families with knowledge and resources. 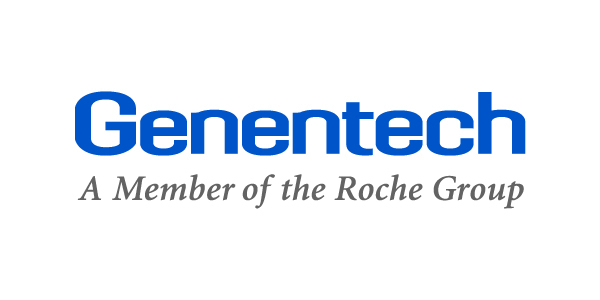 Experts in the field of neuromuscular disease share information on topics such as best practices in clinical care, research and clinical trials, genetic information, and more. All MDA Engage events include dedicated social time to give families the opportunity to connect. 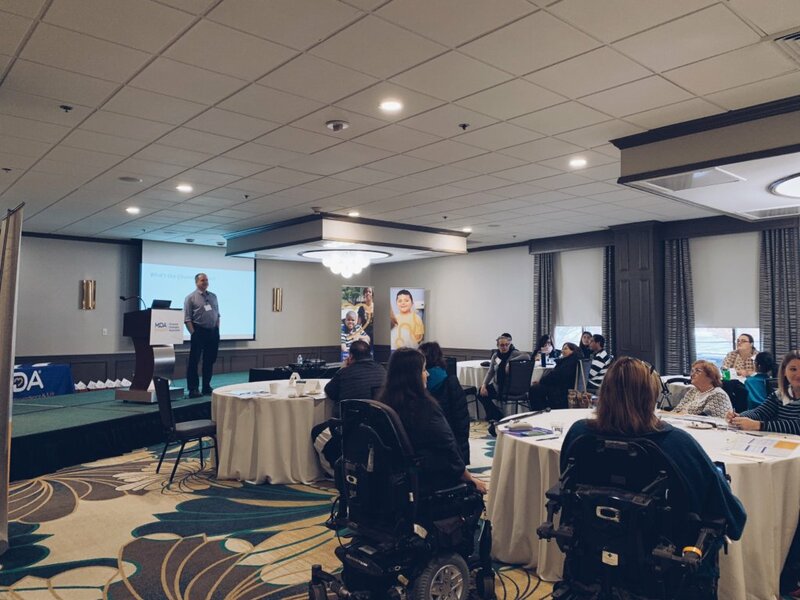 The first MDA Engage symposium of 2019, slated for April 12 in Orlando, Fla., will focus on spinal muscular atrophy (SMA). The event will be held at the Rosen Center Hotel, 9840 International Drive, and lunch will be provided. There will be a social hour at the event hotel the evening prior, Thursday, April 11. Register in advance or on the day of the event (8:30 a.m. to 9:15 a.m.). Please complete a registration form for each attendee, including children younger than 17. Visit the website to register: www.etouches.com/sma2019. There is no cost to attend. In 2019, MDA will host eight symposia in locations across the country, each focused on a different disease. We hope you will join us at one. Check mda.org/care/mda-engage for the latest list, and email mdaengage@mdausa.org with questions. 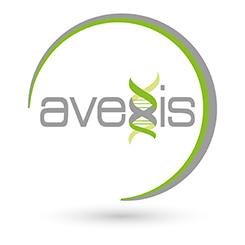 The MDA Engage SMA Symposium is generously sponsored in part by AveXis, Biogen, Cytokinetics, and Genentech.